1.1.1 1. Create Single Name Account On Facebook. Facebook give a single platform to everyone where we can share views and experiences with others. With the help of Facebook, we can undoubtedly know the recent trends. It is a medium to share our status, photos with others. Facebook also allows creating groups and pages so people with the same interest can interact with each other. Facebook provides a social profile to every user over the internet. Facebook is flexible platform developed in open source PHP language. So there are some bugs and techniques to access and enhance Facebook features. So here we are providing some Facebook Tricks to do some difficult work easily. For example, Facebook does not give you feature to accept all the friend requests in one click, Invite all the friends to a page at once and much more. In this article, we are going to explain about various Facebook tricks and hacks. Select according to your requirement and follow all steps carefully to implement it. 1. Create Single Name Account On Facebook. Facebook does not support to make single name account. 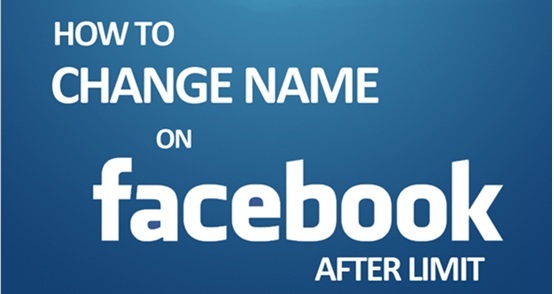 Don’t worry here we are providing you with an amazing Facebook trick about make a single name on Facebook. By adding a proxy to our browser manually and change our language to Indonesia so we can make single name Facebook account. If you need to learn step by step procedure then. If you need to invite your friends to your group one by one, it is a time-consuming task. This is the best and most useful in all Facebook tricks and hacks. 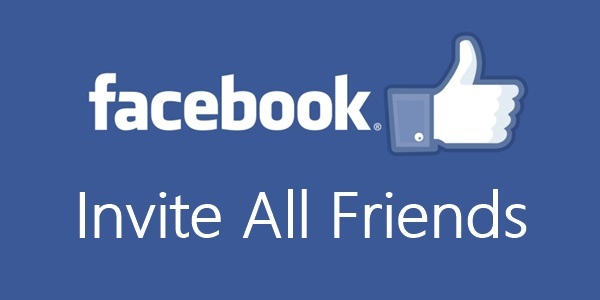 It helps to invite all the Facebook friends to your group in a single click by running a script. If you want to learn more details and procedure. If you irritated from apps and games invitations, then this Facebook trick is really for you. Facebook give options for blocking that game or apps. You can also block a particular person or app. For more details. This is amazing in all Facebook tricks and hacks for a user who manages pages. If you want to invite your all friends to your page one by one, it is a time-consuming task. 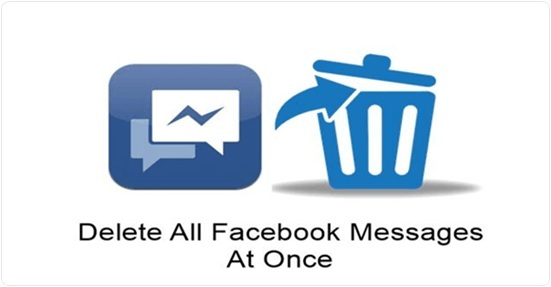 You can delete all of your Facebook messages at once by using our amazing Facebook trick. Facebook does not give as such options. But You can do it by adding some extension to your browser. Another favorite Facebook hacks about chat. It is conceivable to mark as not read but to remove seen the option from your chat; Facebook does not provide options for it. This option allows your friends to see whether message send by them is seen by you or not. This can be done by adding some extensions to your browser. It is possible to accept all of your friend requests in one click rather accepting it one by one. This is most helpful in the list of Facebook tricks and hacks for those who want to grow their account. Accept requests one by one is a time-consuming process. You can mention all of your Facebook friends in a status instead of adding them one by one. We provide you with an amazing Facebook trick to tag all friends in status. You can do it by running a script, and it will save your time. You can also change the Facebook theme if you do not like the ordinary blue color of Facebook. In all Facebook tricks, we guess, this can be used to amaze other by changing color. Facebook do not provide an option for it. We add up this in Facebook tricks for users who want to change Facebook theme color. They just have to add extensions to their browser. It is conceivable to suggest all friends at once rather suggesting one by one. Suggest friends to our friend one by one is a time-consuming process. Here in all Facebook tricks, we add up this method to resolve this problem. For those to suggest all friends at once by running a script. This is very useful and recommended in all Facebook tricks and hacks. Facebook applied a new restriction to reduce fake account. Now Facebook does not allow you to change your name before 60 days after changing at once. It means You are only able to setup new name after the period of 60 days. Facebook does not permit us to download videos directly from it. So we need third-party application or software to do this task. You can also download videos using IDM but some users also don’t have IDM, or they are using trail version. Facebook give more security and privacy to their users. So you can not see the profile picture of any user apply privacy to it. This is amazing in the list of Facebook hacks and tricks to view profile pictures. You just need to know the username of the user whose pics you want to see. We can also secure your Facebook account from wicked users and hackers. You Can activate login approval for your account so whenever you log in to your account you will receive a code on your mobile and after code verification your account is open. In conclusion, these are some Facebook tricks and hacks. We hope you like them all and these are useful to you. If you have any doubt feel free to write us in the comment box beneath.